Simply Book an Appointment online or call us on 01763 244073 or email us at info@creamfashions.com. 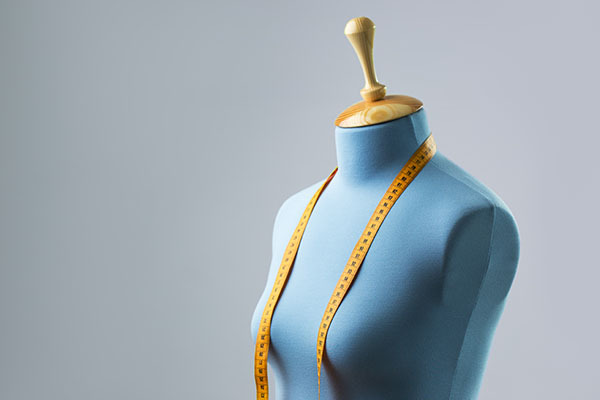 Small alterations are undertaken free of charge on non-sale garments purchased in store to ensure a perfect fit. 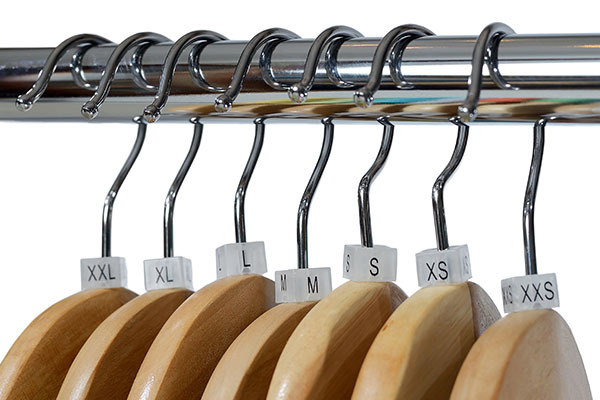 It is just as important that the garments underneath your dress fit well. We provide a bra fitting service to make sure you look and feel great.